P-Tronic tuning boxes are already available for all the petrol and diesel engines in the Skoda Scala range, which will start shipping in February. It's time for the American big beasts at P-Tronic. 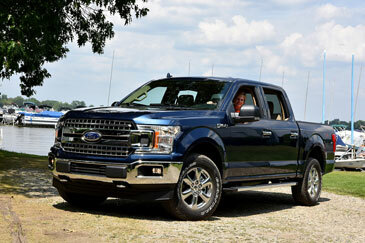 Tuning boxes have just been released for the Lincoln Navigator 3.5 and Ford F150 3.5. 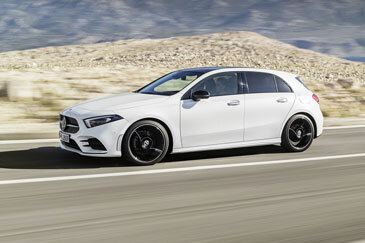 Release of the tuning box for the new Mercedes A180d 116 hp. 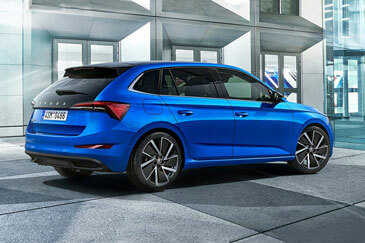 A tailored suit for this hatchback with bigger ambitions than ever. 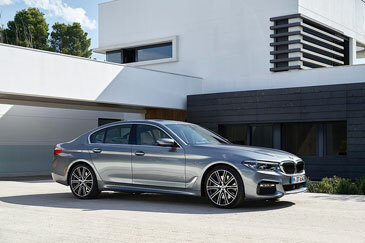 P-Tronic offers tuning boxes for the latest generation of the BMW 520d, 520d and 540i. 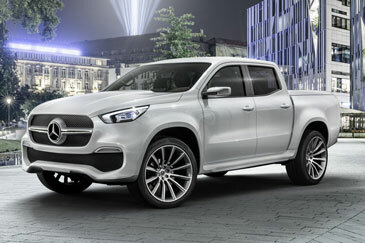 The Mercedes-Benz X-Class marks a turning point for the brand, which is launching its first pick-up. A model that will be equipped with P-Tronic tuning boxes as standard. 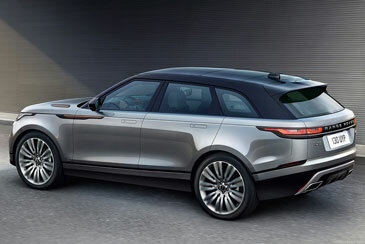 Inserted between the Range Rover Sport and the Evoque, the Range Rover Velar will be making a big entrance in the 4x4 SUV world. Among its many (powerful) engine options, the entry-level 2.0 TD 180 hp can already see its performance improved with a P-Tronic box. After long months of development, P-Tronic is able to equip the latest-generation Volvo 2.0 D, D2, D3, D4 and D5 engines with a tuning box. 25 models are affected. 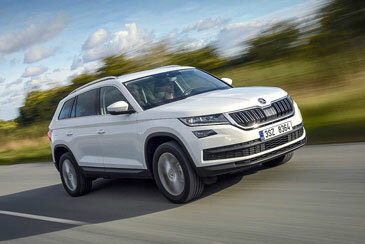 Barely off the production line, the Skoda Kodiaq is ready for the P-Tronic tuning box technology across all TDI, TSI and TFSI engines! 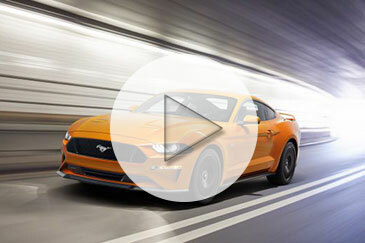 Video of the new Ford Mustang, with its 2.3 Ecoboost version equipped with a P-Tronic tuning box. 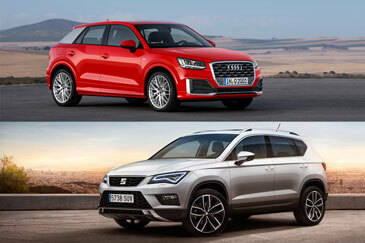 No sooner had the Audi Q2 and Seat Ateca reached our markets than P-Tronic was already offering a wide range of tuning boxes for the TDI, TSI and TFSI. The P-Tronic tuning box is compatible with the new GPF particulate filter that will be fitted to the VW Tiguan 1.4 TSI and the Audi A5 2.0 TFSI from June 2017. 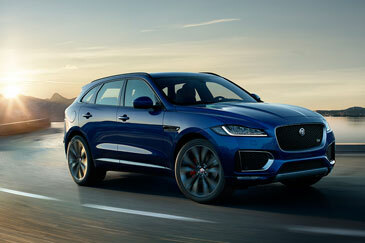 After the 2.0 D 180 hp version, P-Tronic has now targeted the 3.0D and 3.0 petrol versions of the Jaguar F-Pace at 340 and 380 hp. 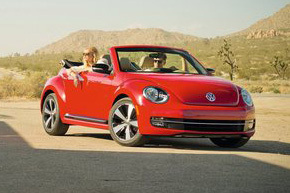 Expected for next spring, the VW Beetle Cabrio will be shown at the Los Angeles Motor Show. 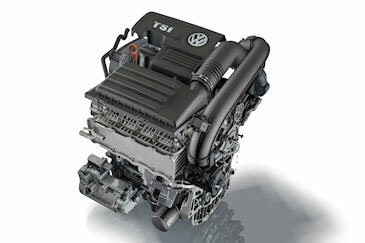 No change under the bonnet where the TDI and TSI share the honours and can still be fitted with a P-Tronic box unit. 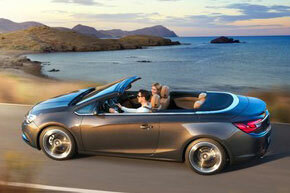 Opel is launching a new four-door cabriolet – the Cascada. 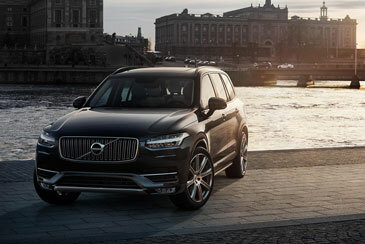 It will be offered with CDTI and turbo petrol from launch, early next year. 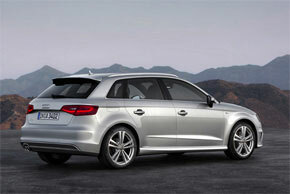 A delight to look at, the new Audi A3 Sportback manages to remain as perfectly as possible on the cusp between a sports vehicle and an estate. 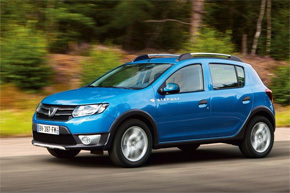 Remaining faithful to the 1.5 dCi, the Dacia Sandero Stepway has come out of the woods and shown itself in the alleys of Paris. 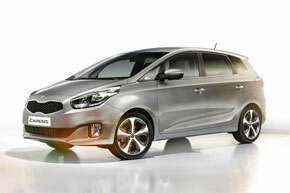 The engineers at Kia seem to have started from scratch to design the Kia Karens. The model receives the 1.7 CRDI already well known within the Korean models and in the P-Tronic catalogue. 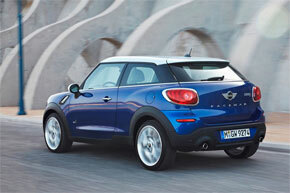 Derived from the Countryman, the Mini Paceman is a small 3-door SUV with a character of its own. 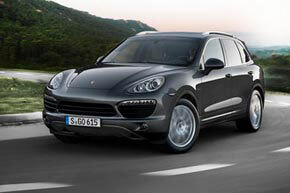 The Porsche Cayenne S Diesel houses a 4.2 biturbo V8 of 382 bhp and 850 Nm. A large block already seen in the Audi Q7 and on which the work of P-Tronic has already been finished. 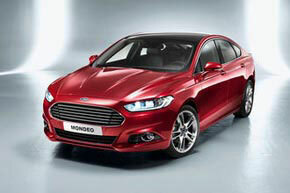 The new version of the Ford Mondeo will only come out at the end of next year. There is to be a 4 x4 diesel version.